Checks & Major Cards Accepted! 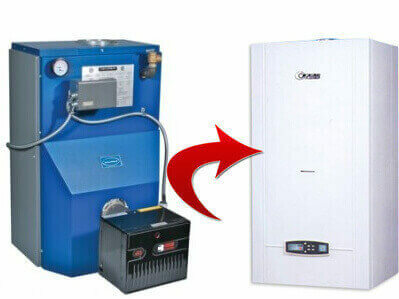 Morris Heating recently helped repair my furnace and saved a lot of money. While every other heating company we solicited was trying to sale us a new furnace, they told us that our furnace only needed repair and that it’s still good to use for longer. We really appreciate that. Thanks! Date of Posting: 20 September 2013 | Posted By: Lou M.
Date of Posting: 15 March 2013 | Posted By: Leticia K.
For many years we’ve been the go to hvac & heating solutions guys in Morris County & North Jersey. 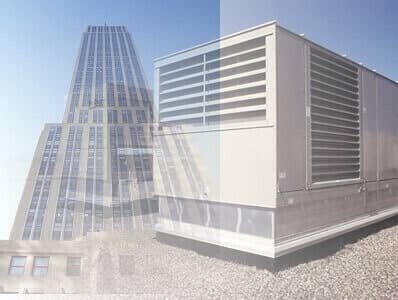 Licensed, insured and certified, we pride ourselves in being aces of the trade; knowing its ins and outs, providing efficient climate comfort solutions for both residential and commercial. Not only that, but also our commitment to excellent customer support and service, and the eagerness to earn clients satisfaction, have in deed helped us earning the trust of our community and a very high reputation among our piers. 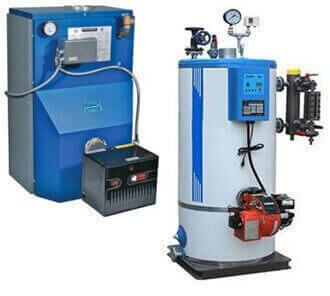 We’re located in Morristown, close to Morris County major cities and we operate 24 hours seven days a week. In case of any urgent heating issues our emergency local team can mobilized to your location within less than half an hour. 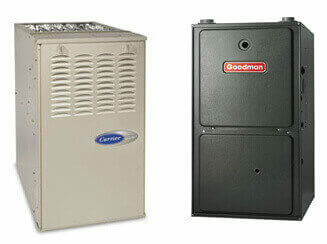 Call our office today (201) 488-2255 and learn about all heating services and advantages that we offer.